Western Tree Nursery has two facilities; one in Gilroy, CA and the other in Oroville, CA. The Gilroy facility opened in 1967 and consists of 100+ acres of container production growing wholesale trees, shrubs, grasses and perennials. We expanded our production and customer service to serve Northern California and Nevada in 1999 by opening our Oroville location. This wholesale nursery location covers 110 acres including 45 acres of container stock and 60 acres of in-ground production. Western Tree Nursery offers a wide range of nursery services to its customers. Wholesale Only – WTN is not open to the general public. Customers must have a contractor, nursery or gardening business license. Service – WTN offers a friendly and knowledgeable sales staff to assist you. 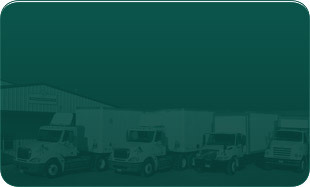 Delivery Service – WTN offers regularly scheduled deliveries at a competitive rate. Will Call Service – WTN will preassemble your orders given adequate time. Pricing & Quality –WTN sells quality products and container trees at a competitive price. Assortment – Large assortment of plants, trees, citrus etc, many in a variety of forms. Sizes – WTN grows #1 cans through #36 boxes. Loading & Tagging – We allow customers to pull orders and encourage tagging plants for delivery. Out of State – WTN will load common carriers for out of state orders. 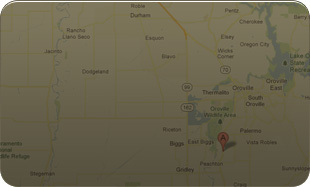 Click below for Contact Info & Directions to our facilities in Oroville and Gilroy.